Today we’d like to introduce you to Catherine Esser. 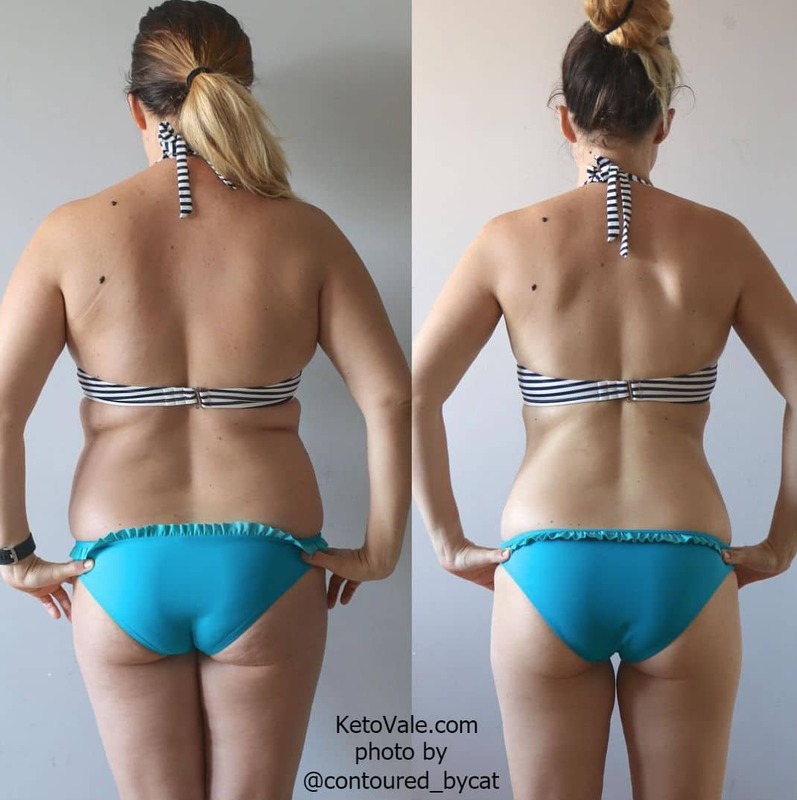 We had a chance to listen to her success story on how keto has changed her life and he she lost exactly 30lbs in 3 months. 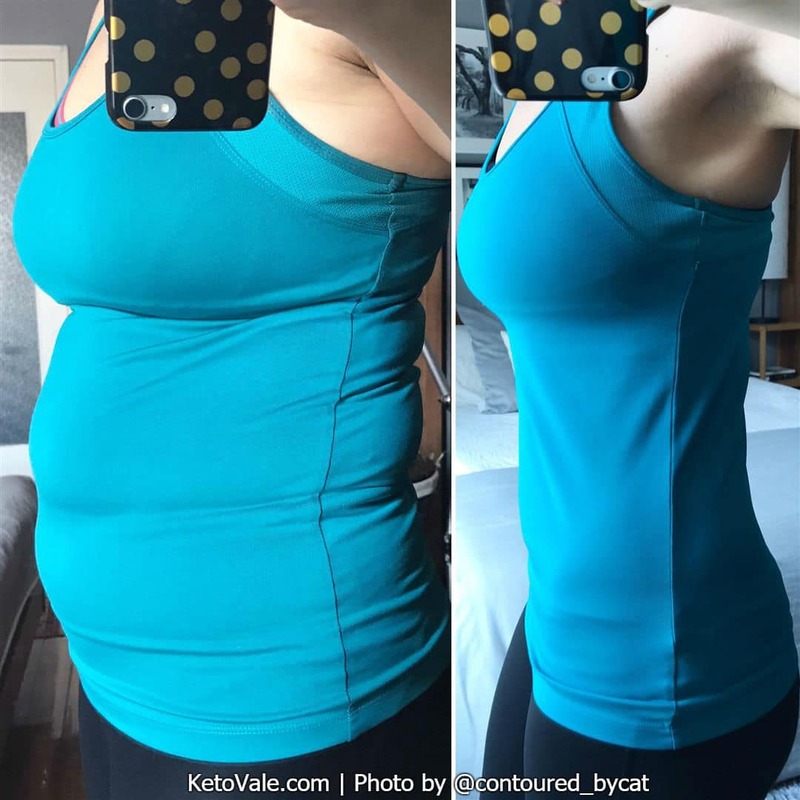 You will see how she faced and overcame the struggles in the first few weeks and continued pushing through and achieved incredible transformation. My husband and I have been living in China for 5 years, and before this we lived in South Korea. He is from the States and I am from South Africa. Our son was born in China. For the past three years, we have had many infertility struggles. 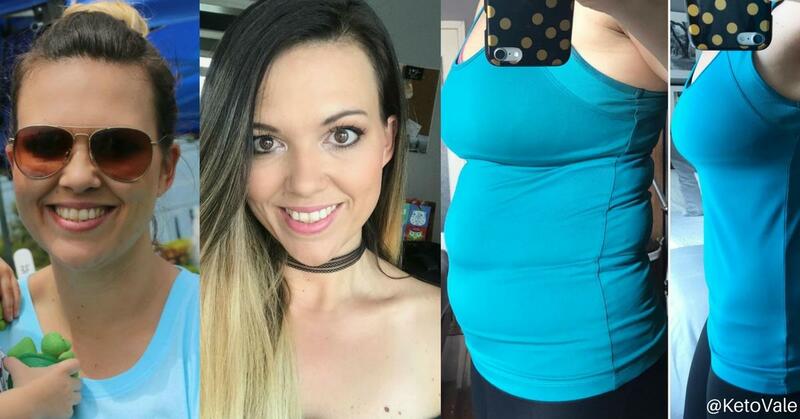 Despite being pretty good (and well experienced) at losing weight, I couldn’t get rid of the weight that kept creeping on during our wait for a second child. 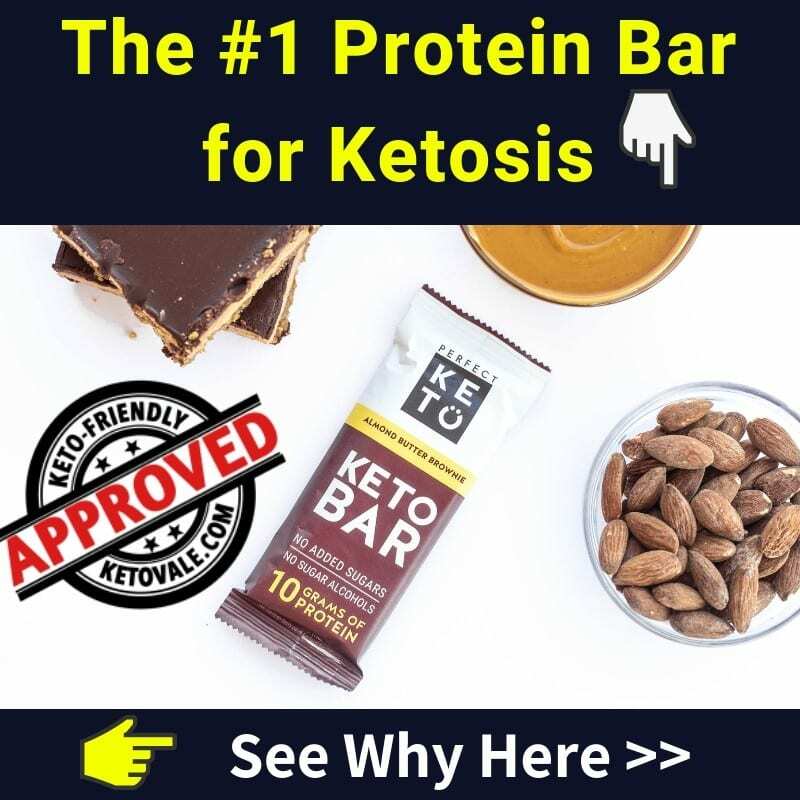 I don’t remember exactly how I found keto, but I have known about the concept for years. In fact, I did low carb a few years ago, but there wasn’t nearly as much info as there is now. I have been on keto for 3.5 months, and by the three month mark I had lost exactly 30lbs. 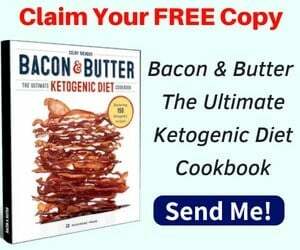 I think that my success is due to my determination to stay in ketosis – eating the “bad” foods is just not an option for me. I love intermittent fasting, and the fact that keto gives me so much energy! I feel happy, confident and full of energy. I also no longer feel bloated or moody. It is amazing! I really struggled during the first couple of weeks. The keto flu hit me REALLY hard. I had headaches, nausea, fatigue, blackened vision when I stood up, anxiety and heart palpitations! At one point I really wanted to quit because I didn’t understand how something that should be good for me was making me so sick. I kept going because my supportive husband was behind me the whole way. In those first 10 days, I made sure to take a magnesium supplement, eat lots of potassium-rich foods, drink pickle juice and an electrolyte mixture, stay hydrated, and get plenty of pink Himalayan salt. I also wasn’t able to get anything done, so I rested a lot. I do not track my macros. I did in those first few weeks when I was struggling with the keto flu and needed to make sure I was balanced in all areas. After the flu subsided, I didn’t feel such a need to track. By then I knew roughly what I needed to eat. Due to the fact that keto reduces the appetite, I found it much easier to not overeat. I have not followed any exercise routine during keto. At first, I simply couldn’t because I was too exhausted. I did a total of about 4-5 light workouts in those first three months. None of them strenuous (because it made me feel ill). Now that I am fully fat adapted, I would like to start weight training soon! Yes, I am currently in a plateau. I “got over it” by taking the batteries out of my scale!!! haha. I made a pact with a friend – We are not going to weight ourselves during October. 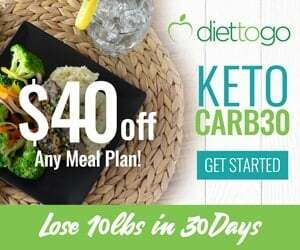 I believe that Keto is about so much more than just losing weight, but OFTEN I get caught up in the numbers. I feel slim, healthy and happy – to take my mind of the current plateau I will not weigh myself for a few weeks. For a weight loss plateau I suggest reassessing your recent habits – Have you been snacking? Are you drinking enough water? Are you consuming too many nuts or dairy? These things tend to sneak up on us, so pinpointing the problem area usually gets people back on track. 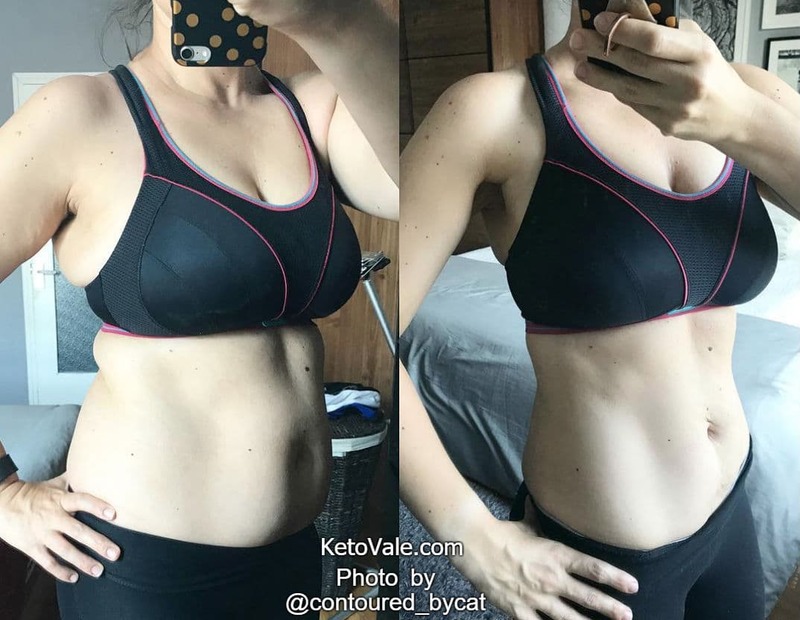 Weight loss isn’t the only benefit of keto – it really is about SO MUCH MORE! Initially, my “why” was the hope that my infertility issues would be resolved. After three months that drive has shifted to every area of my life. My motivation now is to keep feeling this confident, happy and energized. I want to improve my fitness and look amazing in a bikini by December! Eggs, Meat, Butter, Almond/ Coconut Flour, Coconut Oil, Nut Butters, Tuna, mushrooms and lots of green vegetables. 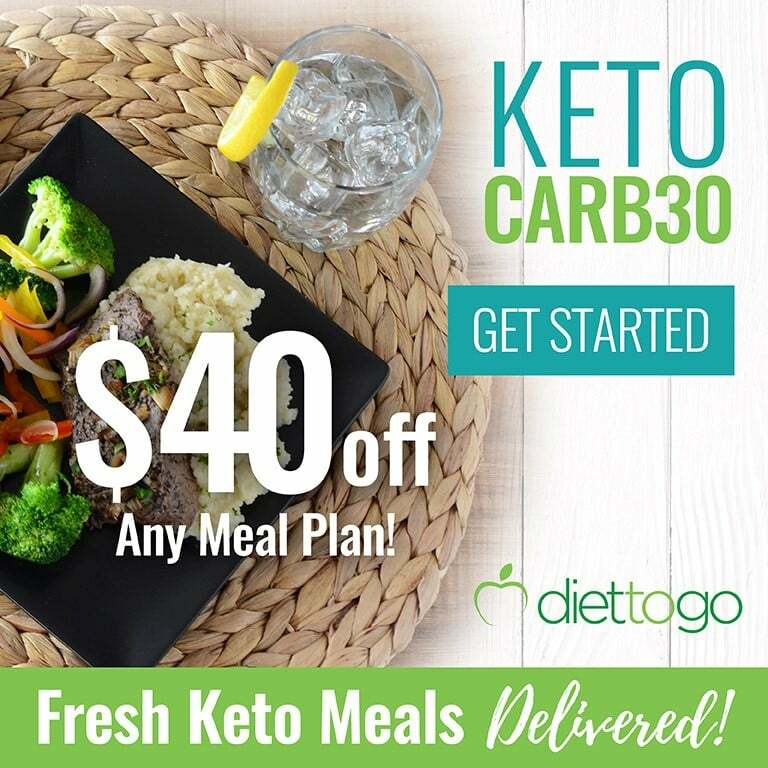 What are your favorite keto meals/recipes? and/or What does your meal plan look like? I love making tuna base pizza, 90 second keto bread and fat bombs. You can find all of those on my Instagram page. For breakfast I have a bulletcoffee (sometimes two). If I don’t feel like my normal BPC, I will sometimes just have cream in my coffee. Lunch is a simple omelette or scrambled eggs with veggies and mushrooms. For dinner I make meat and a big green salad, or perhaps egg and bacon on some keto bread. I change it up everyday, but it is always pretty simple like this. I’ happy eating very similar things every day. I highly suggest watching Dr. Eric Berg on Youtube. He was, and is, my main source of keto knowledge. My number one piece of advice is to KEEP IT SIMPLE! Everyone keeps telling me that they are overwhelmed with all of the information. 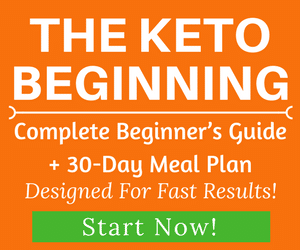 The truth about keto is that it is VERY simple and easy to maintain. 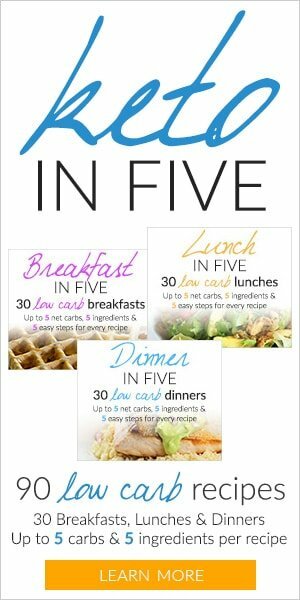 You don’t need fancy recipes and meal plans! We’d like to thank Catherine for taking the time out of her busy schedule to share her tips and inspiration with our community. 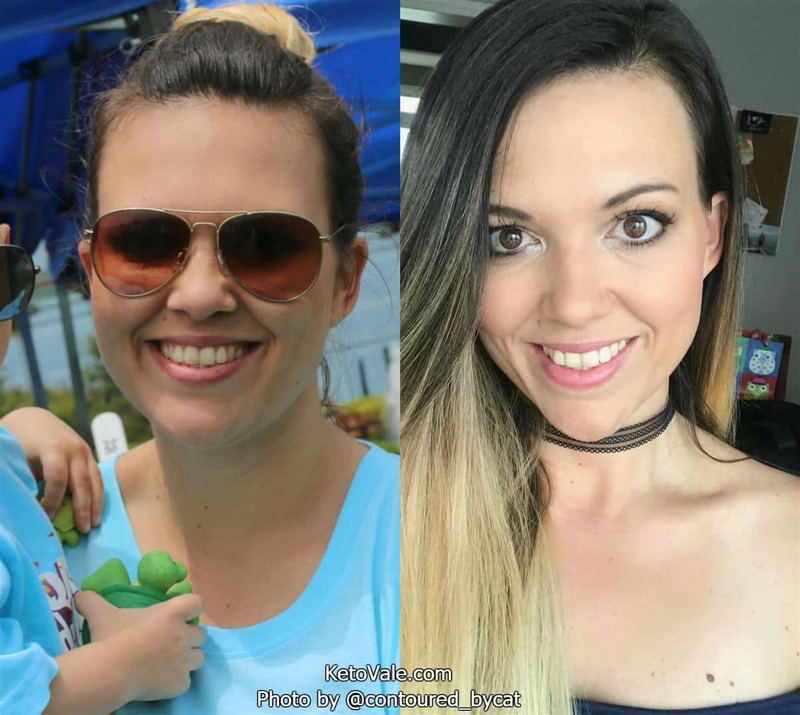 You can follow Catherine on Instagram at @contoured_bycat for more keto inspiration and tips as well as her travel blog travelingwithjc.com for more travel inspiration.